Serving your customer’s needs as efficiently as possible is critical to your business success, but so is a focus on your top line growth. Whether it’s through a broad product assortment of quality products, a flexible supply chain, marketing support, or a dedicated support team, we’re here to help you support your customers, and pursue growth across all segments of your business. 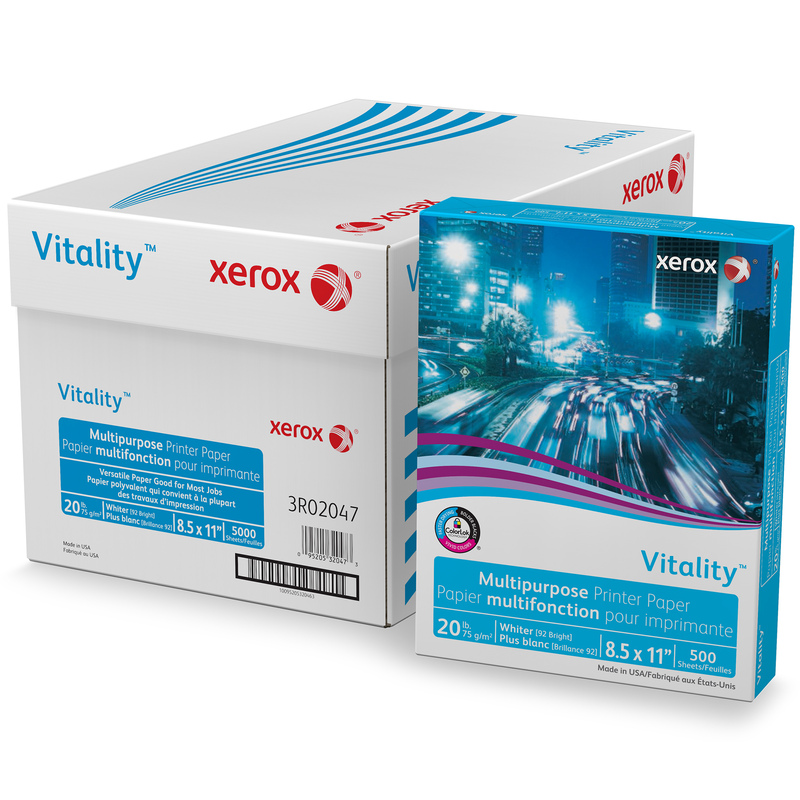 And with a full range of product choices, including a fully-supported private brand program or national brands, we’ve got just what your customers want and just what your business needs. 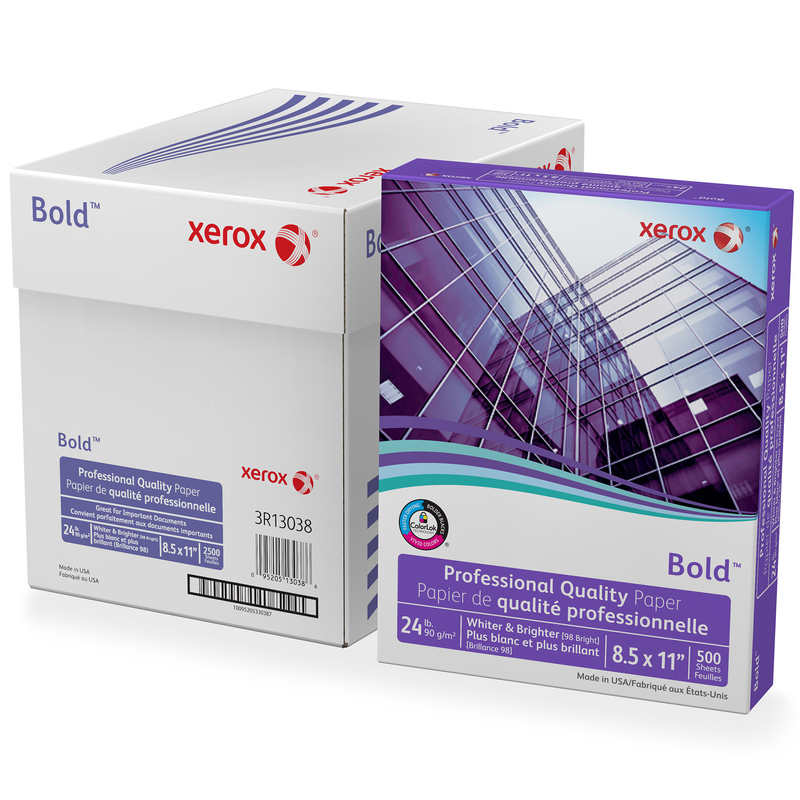 National paper brands build loyalty, establish credibility and enhance reputation. 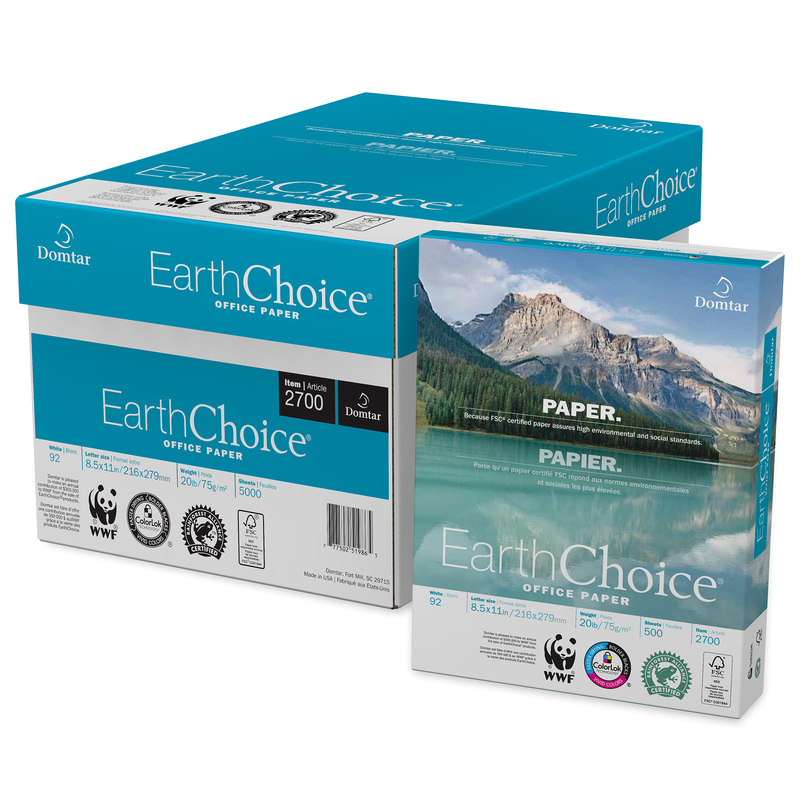 Domtar manufactures Xerox® brand paper and EarthChoice® Office Paper, both of which have a strong national reputation for quality and consistency. Private label programs are a key differentiator and growth driver for many independent dealers. Done right, a private label can help build brand loyalty and drive sales. Learn why creating a private label might be right for you.